Directed by M. Night Shyamalan. With Bruce Willis, Haley Joel Osment, Toni Collette, Olivia Williams. 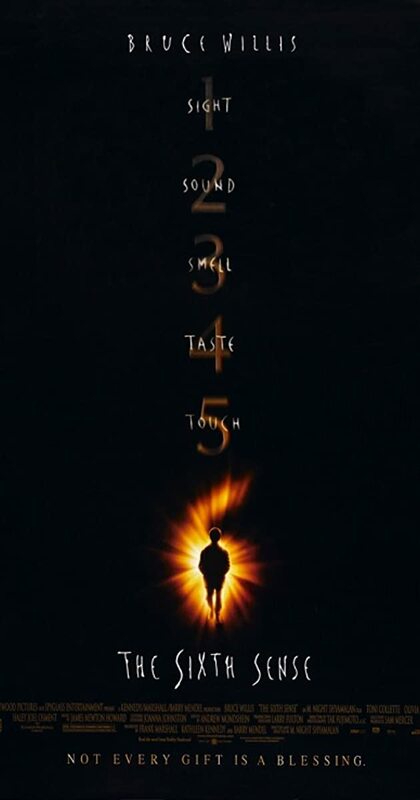 A boy who communicates with spirits seeks the help of a disheartened child psychologist.